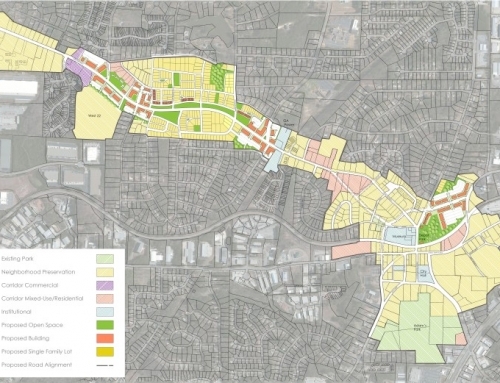 TSW, along with other subconsultants, completed the 2005 Master Plan for MidTown Columbus, which established a long-term vision for revitalization within the Wynnton Road corridor and surrounding neighborhoods. 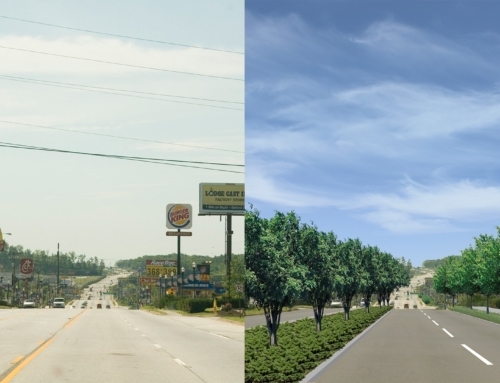 After its completion, TSW was retained to conduct the Wynnton Road Redevelopment Strategy Analysis, which built upon previous planning efforts and helped in understanding redevelopment opportunities along the corridor for approximately 250+ acres and how public investment could be leveraged to support redevelopment. 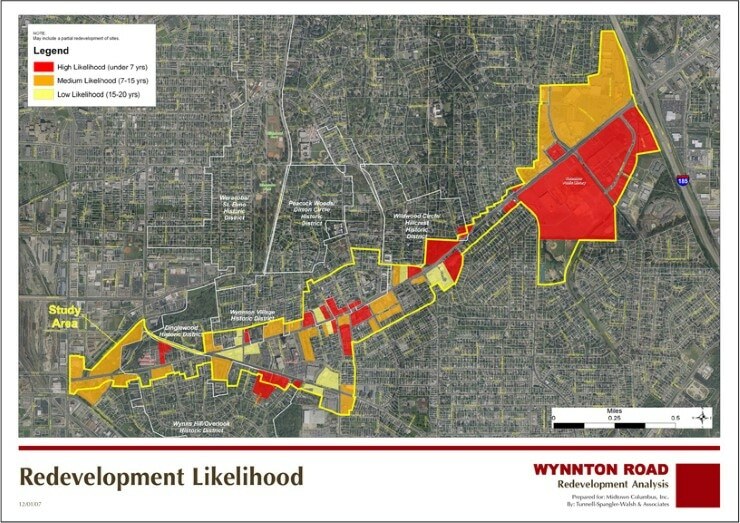 Site identification, which identifies underutilized or threatened historic buildings and parcels expected to redevelop along Wynnton Road in the next 20 years. 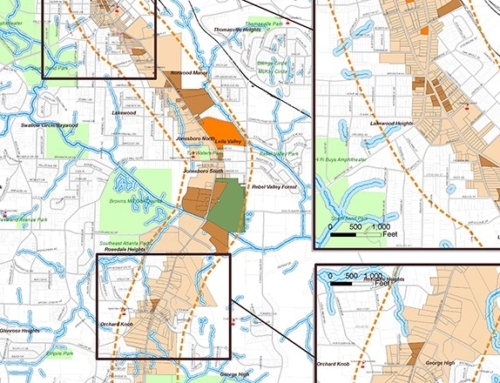 Site programming, which assigns a possible program to each redevelopment site. Site ranking, which determines likely rehabilitation/redevelopment timing and ranking. Build-out analysis, which determines the current and future build-out value of each site based on the redevelopment program identified. 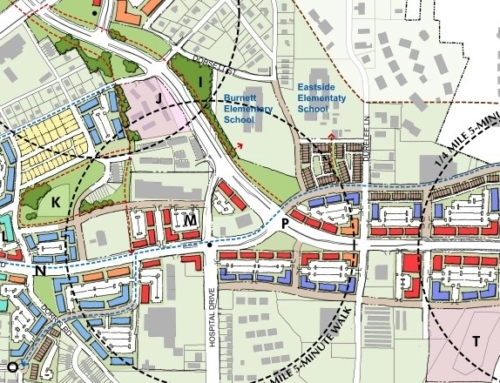 In order to better understand the physical character of potential redevelopment along the corridor, TSW prepared a series of concept plans for key sites along Wynnton Road. These plans were based on the development opportunities identified in the analysis and input from property owners during a design workshop. 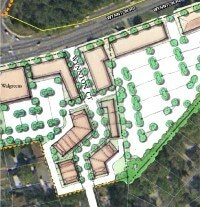 TSW then conducted a public meeting, which had an attendance of over 175 neighbors, property and business owners, elected officials, and other MidTown stakeholders, and presented the concept plans along with the proposed Wynnton Road Streetscape Plan (prepared by TSW’s Landscape Architecture Studio). The concepts only affected the land of volunteering property owners who were involved in the conceptual design process and all other properties remain unaffected. TSW also developed new construction redevelopment standards as part of the redevelopment strategy. These standards are intended to serve as a guideline for new buildings in the Study Area and provide guidance for developers wishing to exceed the minimum current standards or for a future overlay district ordinance. 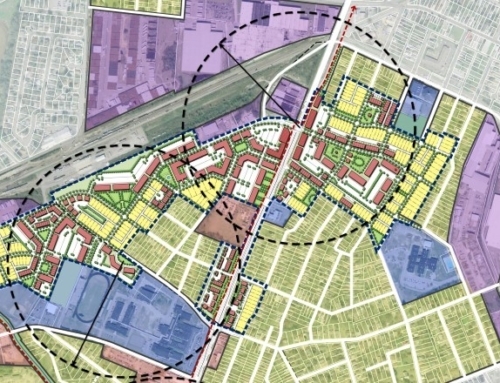 Overall, the redevelopment strategy plan identified a high likelihood of 1.6 million SF in commercial and 2,488 residential units ranging from low to medium density, which would be a combination of apartments, independent living, workforce housing, for-sale condominiums, and townhomes.